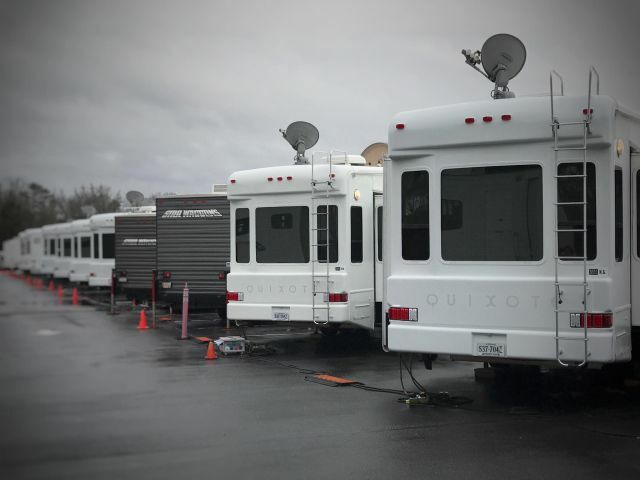 Production has officially begun today on the upcoming, highly-anticipated Avengers: Infinity War and directors Anthony and Joe Russo have offered a unique teaser for the film by showing the extensive amount of trailers (not that kind) that are on set. The feature is expected to have a giant cast, combining the the forces of both The Avengers and the Guardians of the Galaxy, so the trailer budget is probably even higher than usual for the production. In related news, Marvel co-president Louis D’Esposito also posted a photo on social media, teasing spending his mornings on the set of Black Panther and his afternoons with Infinity War. Directors Anthony and Joe Russo, who return after Captain America: The Winter Soldier and Captain America: Civil War, will direct both Avengers: Infinity War and the untitled fourth film which will be filmed back-to-back in Atlanta and are written by screenwriters Christopher Markus and Stephen McFeely. Both films will also be shot entirely with IMAX cameras. 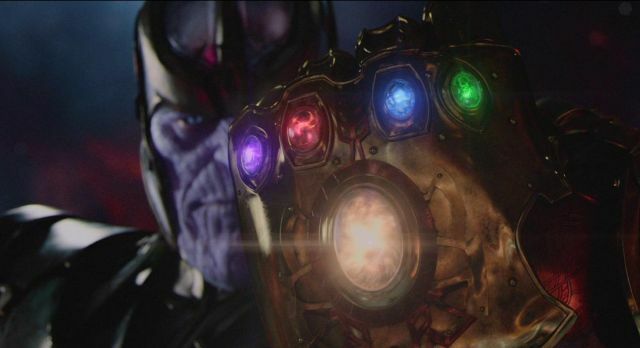 Marvel’s Avengers: Infinity War is slated for a release in theaters on May 4, 2018, with its follow-up set to open on May 3, 2019. Chadwick Boseman is set to star as the title hero in Black Panther alongside Michael B. Jordan, Lupita Nyong’o, Forest Whitaker, Daniel Kaluuya, Florence Kasumba, Winston Duke, Danai Gurira, Letitia Wright, Sterling K. Brown and Angela Bassett. With a script by Joe Robert Cole and Ryan Coogler, the latter will direct the Kevin Feige-produced film, which will be released in theaters on February 16, 2018.